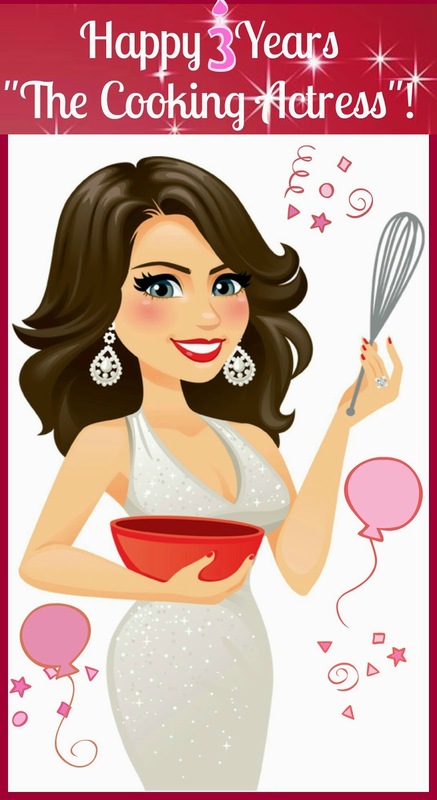 The Cooking Actress: The Cooking Actress' 3rd Blogaversary --Original Recipes round up! WOW....3 years ago yesterday I hit publish on my first ever post on "The Cooking Actress". I was bored, lonely, obsessed with food and thought it might be fun. I tried to think of a unique name, and so I pulled The Cooking Actress out of my head. And I fully expected no one to read this. 3 years later I am in awe. I have made such an incredible group of food blogging friends, people who understand me better than 99% of people I've met outside of blogging. Some of the most talented, giving, awesome people in the world-true story (there aren't even words for the outpouring of support I've gotten at various stages of this process-not the least of which was the overwhelmingly sweet response to my engagement. Seriously was enough to get me all teared up.) I've grown so much as a cook, baker-and even photographer (although I still have a lot of room to grow!--step 1, get a DSLR). This little blog has grown so much bigger than I could have imagined, and I've been blessed to work with fantastic brands that I never would have guessed I'd be on their radar! It's been crazy amazing. I now plan days around when I can photograph a new recipe, editing pictures, writing posts, etc. etc. It's a lot of work but it is so much fun! I love every second of it and I am so so SO grateful for YOU! You, whoever is reading this, you have allowed me to find this outlet and have completely altered my life. I've gained confidence and purpose and friends. Any time I get a comment, or email, from one of you, any time someone pins one of my recipes, it genuinely brightens my day. Thank you, thank you, THANK YOU so much for taking this crazy ride with me. I am looking forward to everything the future will bring, and I know it can only be more awesomeness. I'm stoked to see what happens next! 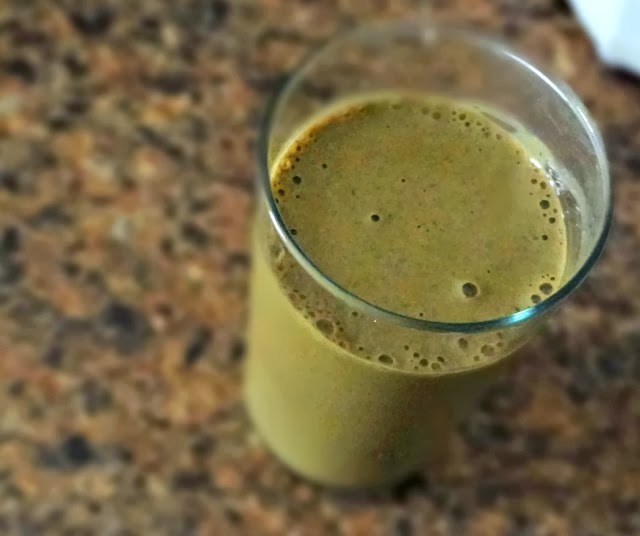 I'd been hearing a lot of hype about green monster smoothie and, after reading various recipes online, I felt comfortable creating my own smoothie that was tailored to my tastes. Smoothies are pretty simple to develop (I mean...I created 4 recipes for PB & Co--2 of which you've seen already), but still, yummy. Technically this is a method I learned from my parents as a kid, but I had to test it a little further in order to write it out for the blog. It's crazy foolproof. 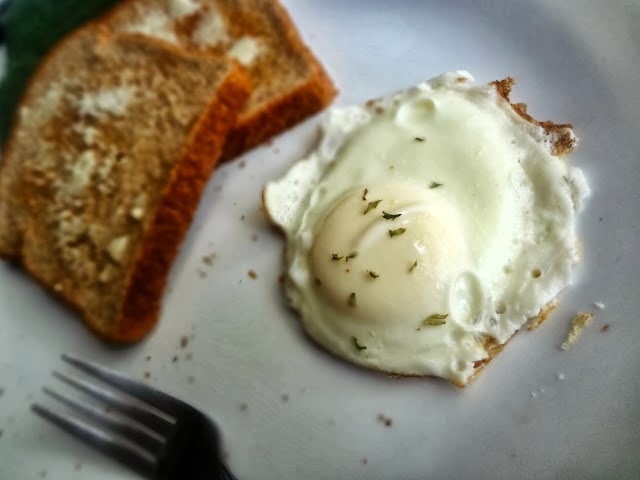 If you like over easy eggs (and hate broken yolks) I definitely recommend you check this one out. Ahhh appetizers. All of these recipes are crowd-pleasers. For the crostini and the dip I was developing recipes for a Swiss cheese brand and yeah, they're delicious. The fried zucchini was created to stop Michael from whining about loving fried zucchini and I just thought about what I knew when it came to pan frying chicken, figured the breading would be similar and it worked. Michael is SO IN LOVE...I probably make these like twice a month. More recipes developed for cheese brands! These ones are sammies-mmmm....any recipe that begins with 2 pieces of bread is a major win, so sandwiches rock. The grilled cheese recipe set off a full fledged grilled cheese ADDICTION (that ciabatta is fab for them! and the cheese....ohh the cheese). And I just love a classic chicken sandwich...especially when there's also garlic involved-such as is the case with the chicken and swiss sandwich. PIZZZZAAAAA!!! 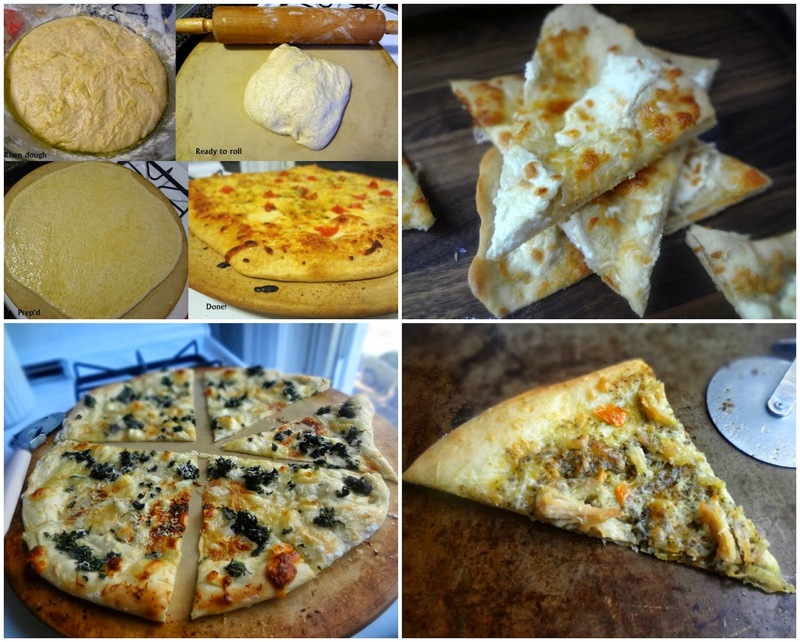 One of the earliest recipes that I actually made was that whole wheat thin crust pizza. And then I learned how to make Neapolitan style pizza (and I created my own at-home-cheaters version) and they both rock. And it's so much fun to create different flavor combos for pizza! My fave is prob. the white truffle pizza, but there's a lot to love about the sophistication of the spinach and goat cheese, and the addictive pesto chicken versions! I'm Italian. So...this is what I do! 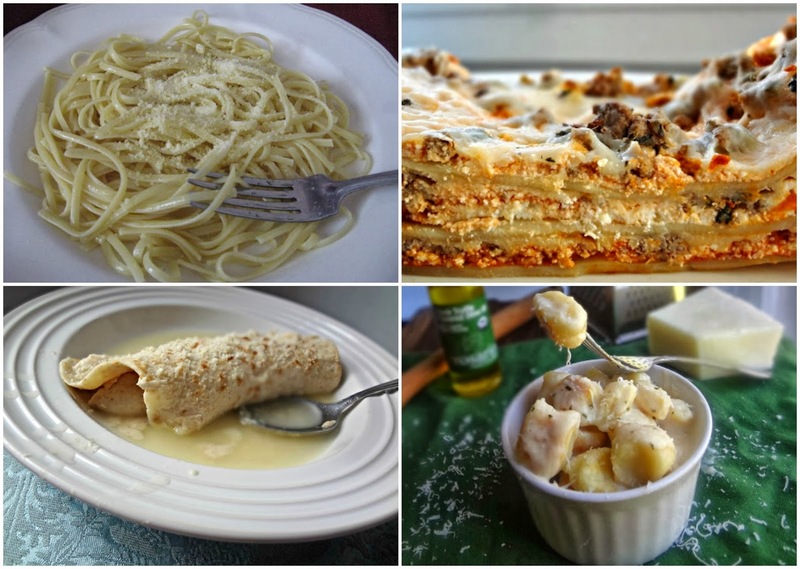 All 4 of these recipes make me feel...home. The linguine is altered from the simple pasta recipe I've been eating my entire life. It's still a favorite. The lasagna is adapted from my grandmother's recipe (truth-my Irish grandmother. I don't know why but my Italian side aren't big lasagna people). What I call the Sicilian "enchiladas" were an attempt to make a cheater's version of an old family recipe that I couldn't find (turns out they're called scarpelli, and they are not from my Sicilian side soo...they're misnamed)---they are one of my favorite things to eat, though, and that's all you need to know! For the gnocchi, I did not create that recipe but I did make the sauce. It's incredibly rich and flavorful and really...I'm super proud of it. It's delicious. 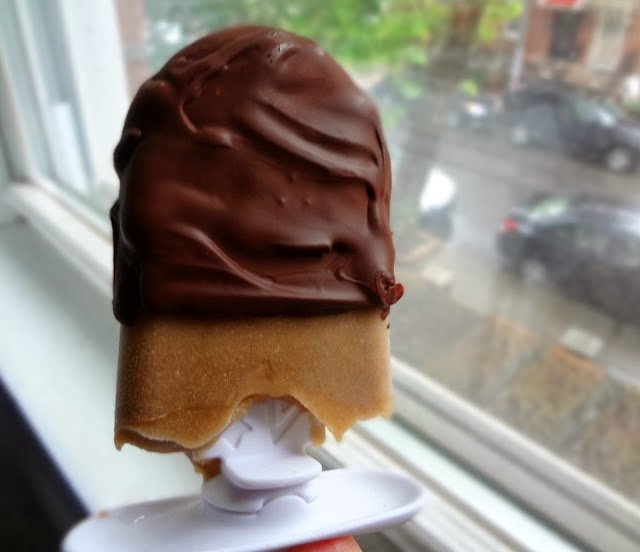 Playing with my Zoku pop maker is fun! This recipe was a result of me just messing around with things. It's the perfect popsicle-in my opinion. Banana, pb, chocolate....mmmm! I've become obsessed with homemade nut butters. So I got really preoccupied with making homemade nutella. I had an idea but everyone told me it wouldn't work---turns out it did! 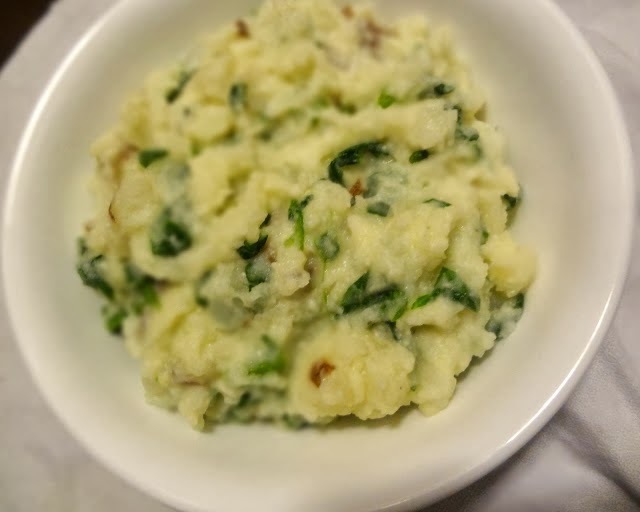 This recipe is so insanely simple and SO YUMMY! 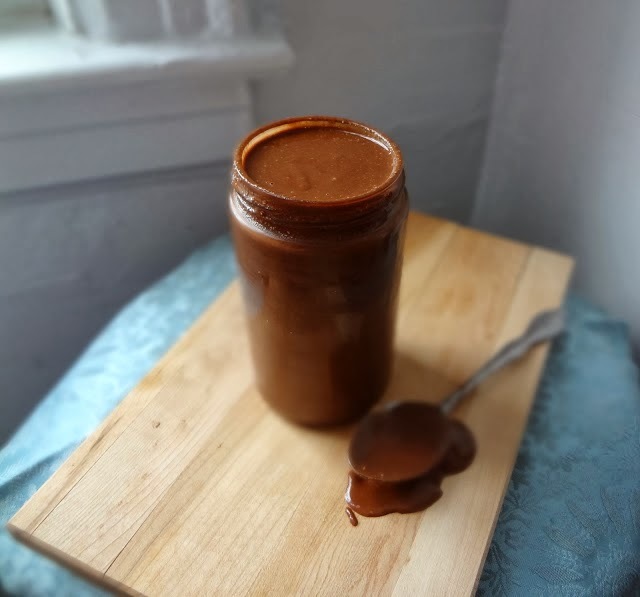 A much healthier, more hazelnut-forward, version of that chocolatey nutty spread. COOKIES!COOKIESCOOOOOKIES!!! I've adapted endless cookie recipes, but these are the only 3 I'd really call my own (and even they all begin with dough that is adapted from other sources). 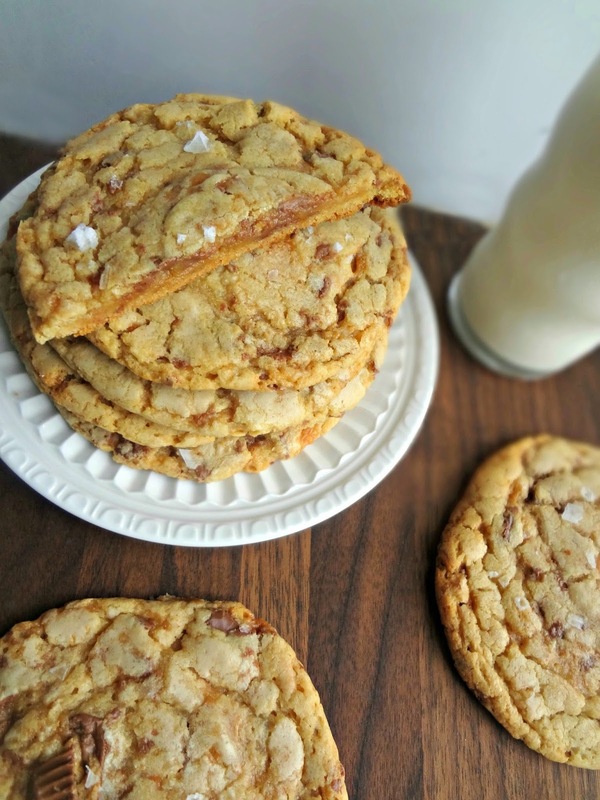 I'm crazy in love with the salted caramel stuffed cookies (OMGIWANTEMNOW). The brown butter marshmallow dark chocolate cookies are one of the first that I developed and they are still, to this day, one of my fave cookie recipes. And the "loaded" ones are a result of "I have a bunch of ingredients. Allow me to throw 'em in a cookie". It's pretty tasty too. Now, I definitely did not make up the idea of the 2+ ingredient, no ice cream maker, ice cream. But I did create these particular recipes for flavors. Chocolate with pb chunks is one of my fave kinds of ice cream. I love how chock full of coconut the coconut ice cream is. And SALTED CARAMEL ice cream. I poured a ton of caramel in that recipe. Hoooooo boy rich and delicious! This is def. one of the earliest recipes I developed. 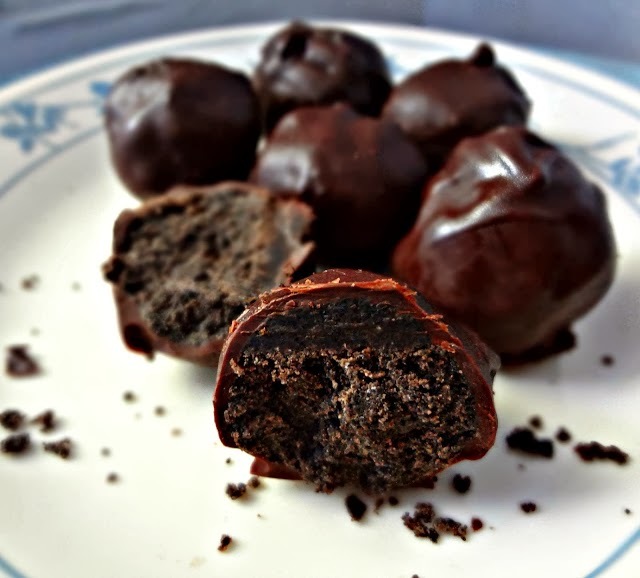 I wanted to make Oreo balls but I didn't want to use cream cheese (1-I didn't have any. 2-I was afraid it would make them taste like cheesecake, which I don't like): so I threw together a bunch of stuff and it worked!!! These were so addicting and rich and delicious! One was just me trying to make some not-so-spectacular cookies yummy (oh yeah, shove some toasted marshmallows in the middle-that'll do it!) The other was me seeing cookie dough s'mores in a cookbook and going "what if...?" OH YEAH. I loooove s'mores! I actually won my first ever recipe contest with the vanilla honey pie-it was described as "tasting like a hug"--it's so comforting, I get it. And the deep dish s'more was my attempt to re-create a restaurant favorite at home (spoiler: it worked!). The crust for the pumpkin pie was not mine, but I created the filling and whipped cream. It's a really delicious, really interesting version of that classic holiday favorite! Last, but not least, my most recent cookie creation. These were born out of the need to rid my freezer of some candy before the move and OH MY GOSH. They're absolutely perfect. Thank you again, dear readers! I love each and every one of you! And, is there anything you'd like to see more/less of on here? Feel free to sound off in the comments below! And check out my posts from my last 2 Blogaversaries! Buckeye Cake + Happy 1st Birthday to The Cooking Actress!